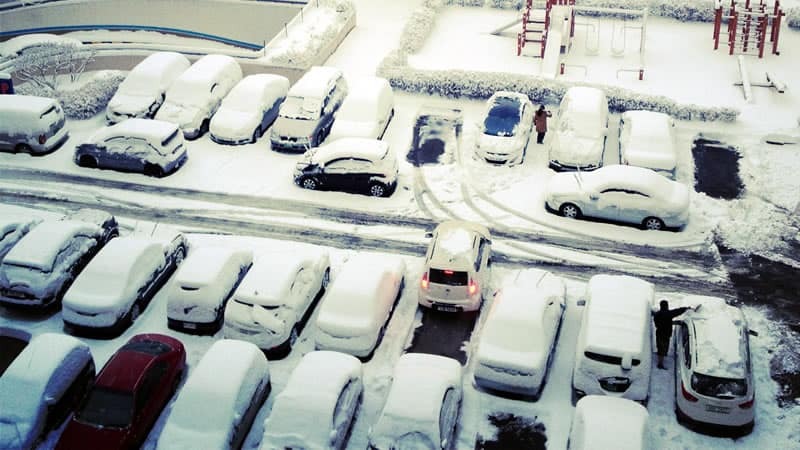 How to Hire a Snow Removal Contractor You Can Trust – CSB Contractors, Inc.
Make sure you know every detail of what’s included in their proposal. Does it include shoveling or snow blowing in addition to plowing? Is salt or sand included? Be sure to compare apples to apples. Ask about additional fees that might accompany large storms. Is their fee a fixed rate for the season regardless of snow fall or is there set parameters for measuring snow and frequency of removal? Do they clear during the storm or only afterwards? Does the snow removal company have their own trucks or do they rent trucks as needed? The best companies have their own fleets that they maintain and equip with GPS, internet and other technology to be sure they can service you quickly with fewer break downs or issues. Check a company’s reputation by searching for them on Better Business Bureau and see if they have affiliations with SIMA (Snow and Ice Management Association) and other professional snow management organizations. Also ask for a few of their accounts and check references. Get your proposal in writing and make sure the snow management company has seen your property and made a note of potential obstacles. Make sure you know who is responsible for any damage that might occur during the snow and ice removal process. Reputable companies are insured or bonded. Hopefully this short list will help. If you would like a proposal from CSB Contractors, Inc. just click here.